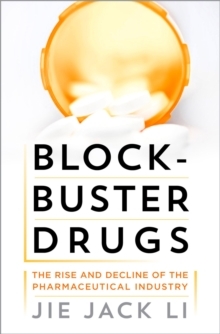 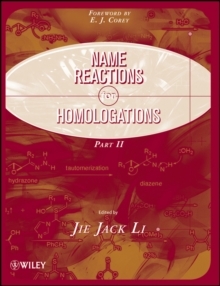 Co-authored by Nobel Laureatte, E.J. 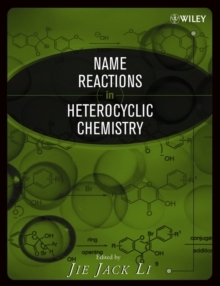 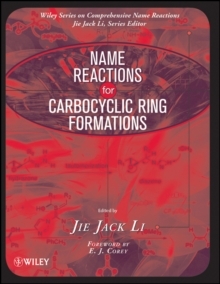 Corey, this book builds on the first volume on this topic by presenting a comprehensive treatise on name reactions in heterocyclic chemistry. 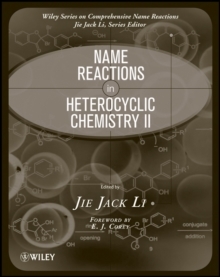 Primary topics include updates to the first volume on the new and/or expanded reactions in three and four-membered heterocycles, five-membered heterocycles, six-membered heterocycles. 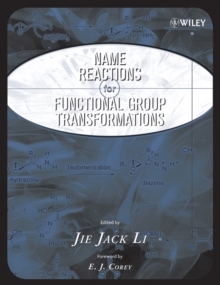 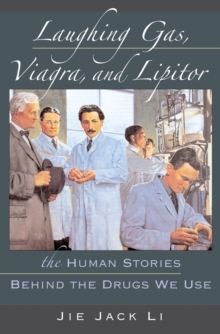 Each section includes a description of the reaction, the historical perspective, a mechanism for the reaction, variations and improvements on the reaction, synthetic utilities of the reaction, experimental details, and references to the current primary literature.